What is Good in Every Grain? 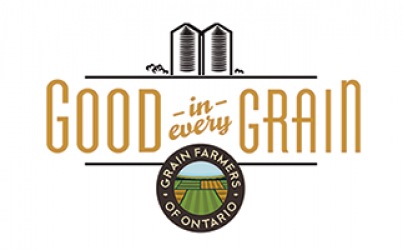 Good in Every Grain is a public outreach campaign by Grain Farmers of Ontario, the province’s largest commodity organization. 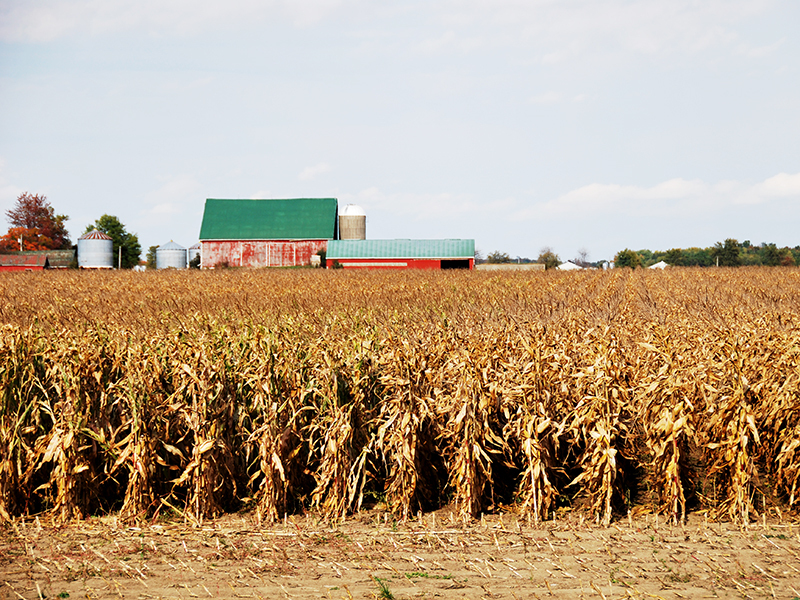 Grain Farmers of Ontario represents 28,000 barley, corn, oat, soybean, and wheat farmers. 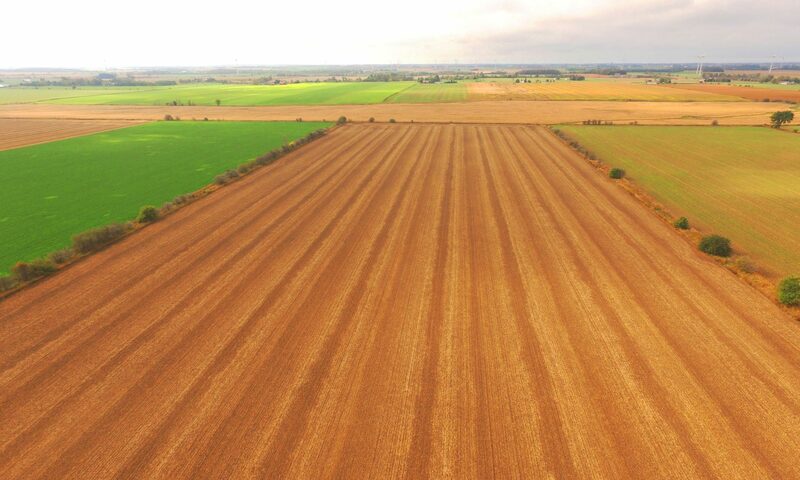 The crops they grow cover 6 million acres of farm land across the province, generate over $2.5 billion in farm gate receipts, result in over $9 billion in economic output, and are responsible for over 40,000 jobs in the province. 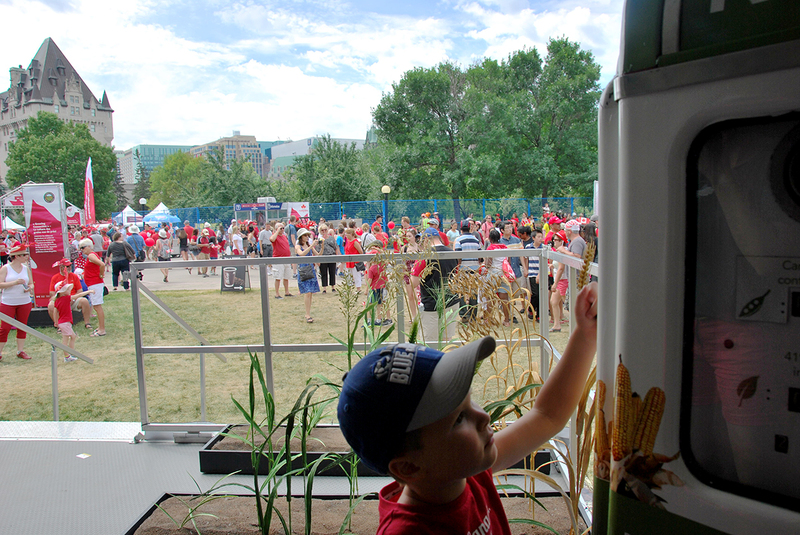 You can learn more about Grain Farmers of Ontario at www.gfo.ca. Good in Every Grain was developed to tell the story of Ontario’s grain farmers to consumers across the province. Ontario grain has hundreds of end-uses – like we say, “whether in our food, fuel, or furniture, every grain brings a natural and sustainable solution to our everyday lives. From the farmers in the fields to the wholesome food on tables across Ontario – there’s Good in Every Grain. The Good in Every Grain blog is written by Laura Ferrier (lferrier@gfo.ca), Brianne Curtis (bcurtis@gfo.ca) Mark Carter (mcarter@gfo.ca), and a variety of guest contributors. We always welcome your feedback, ideas, and questions. Should I be worried about high fructose corn syrup? High-fructose corn syrup (also glucose-fructose) is a corn-derived liquid sweetener that is chemically similar to table sugar. High-fructose corn syrup is a popular alternative to sucrose in processed foods because it is stable in acidic foods and beverages. It is not meaningfully different in composition or metabolism from other fructose-glucose sweeteners, such as sucrose, honey, and fruit juice concentrates. Both high-fructose corn syrup and table sugar are made of glucose and fructose, and deliver four kcal per gram. No single food is the cause of obesity. Rather, obesity is a multifactorial condition that takes diet, exercise, genetics and environment into account. In general, caloric intake has increased significantly since 1970, which is an important driver of this trend. Additionally, while per capita consumption of high-fructose corn syrup has declined in recent years, obesity rates continue to rise. There are also epidemics of obesity and diabetes in areas where little or no high-fructose corn syrup is available, like Mexico, Australia, and Europe). We do know, however, that too much of any type of added sugar (not just high-fructose corn syrup) can contribute unwanted calories that are linked to health problems, such as weight gain, type 2 diabetes, metabolic syndrome and high triglyceride levels. All of these boost your risk of heart disease. For health concerns, it’s advised to cut back on added sugar, regardless of the type. For more about high fructose corn syrup and your health, read High fructose corn syrup in detail: what does the science say? What are the health benefits of eating soy foods? Are there any risks? In March 2015, Health Canada approved a health claim linking the consumption of soy foods with lowering cholesterol levels. In the USA, the Food and Drug Administration approved a similar claim in 1999. 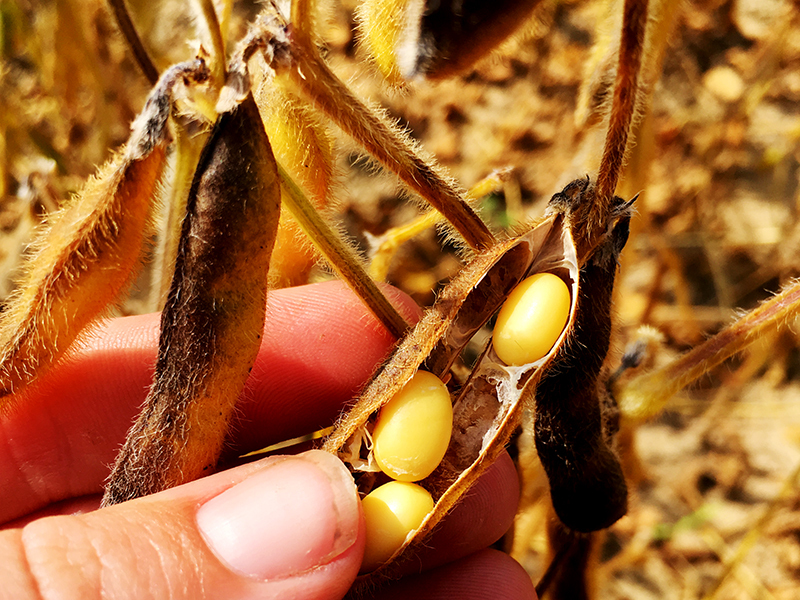 Soybeans are high in quality protein, and like meat, they contain every essential amino acid. While soy is higher in fat than other legumes, they mainly contain “good” monounsaturated and polyunsaturated fats (including omega-3 fatty acids), and they contain no cholesterol. Soy foods are generally an excellent source of calcium and iron, and soy also contains isoflavones, which are antioxidants that may have additional health benefits. There are many myths about soybean consumption; however, there is no real evidence to suggest that soy has any adverse effect on thyroid hormones, causes breast cancer, or causes fertility problems in men. For more about soy foods and your health, read Soy foods in detail: what does the science say? What does using ethanol or biofuel mean for me, and what does it mean for the environment? Ethanol is fuel made by distilling grains. In the United States and Canada, ethanol is made from corn and biodiesel is made from soybean oil (usually in the form of used cooking oil). In other parts of the world, ethanol is produced with sugarcane, rapeseed oil, animal fat, and canola oil. Ethanol is frequently used to supplement regular gasoline, and almost all gasoline in Canada contains some ethanol. This has reduced gasoline prices (relative to what they would have been without ethanol supply) by an average of $0.06-0.10 per litre in US studies. Ethanol now represents five per cent of the world’s gasoline supply. In 2010, the global production of fuel ethanol and biodiesel amounted to about 85 and 15 billion litres, respectively. In that year, Canada was responsible for 1.83 billion litres of ethanol and 110 million of litres biodiesel–and for the United States, 54 and 1.5 billion, respectively. Ethanol production is more efficient and environmentally friendly in Ontario and the rest of Canada than it generally is elsewhere, when considering the cost of inputs used to grow corn, transportation costs, and production. Compared to the United States, Ontario corn ethanol production uses less synthetic nitrogen fertilizer, less lime, and little irrigation; all Canadian ethanol plants also use natural gas rather than coal as their energy supply. According to recent studies, the substitution of ethanol into 10 per cent blends with gasoline results in a 62 per cent reduction in net greenhouse gas emissions on a caloric basis adjusted for differences between the caloric energy content of ethanol and gasoline. The 62 per cent reduction means an annual reduction of 2.3 million tonnes of GHG emissions or equivalent to the annual emissions from 440,000 cars. About two-thirds of this is in Ontario. To learn more about ethanol and biofuel production in Canada, visit Grain Farmers of Ontario’s Food vs. Fuel page. Why should I eat more whole grains? Whole grains aren’t just delicious: they have been shown to reduce the risk of heart disease, diabetes, and some cancers, while aiding in healthy digestion. Whole grains (like wheat, corn, barley and oats) are made up of three components: the bran, the germ and the endosperm. 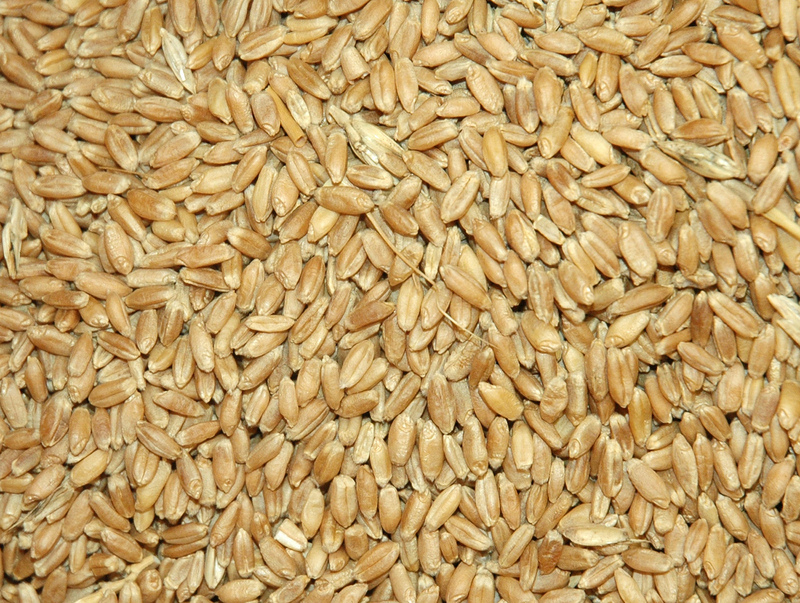 The bran is the outer layer of the grain, which contains fibre as well as some vitamins and minerals. The germ is the part of the grain that supports the growth of a new plant, and it is rich in healthy fats, vitamins, and minerals. Finally, the endosperm contains mainly starch (carbohydrate), as well as some protein, vitamins and minerals. Eating whole grain means that all three parts of the grain are present, so you get all of the beneficial nutrients from all three parts of the grain, including fibre, vitamins, and minerals. Foods that have been refined (such as white pasta and white flour) have had some or all of the bran and germ portions of the kernel removed. Although some vitamins and minerals get added back through enrichment, whole grains contain more fibre and nutrients than their refined counterparts. In fact, whole grains are so important that Eating Well with Canada’s Food Guide recommends that at least half of your grain choices every day be whole grain. Refer to Canada’s Food Guide for the recommended number of grain product servings for you and your family.